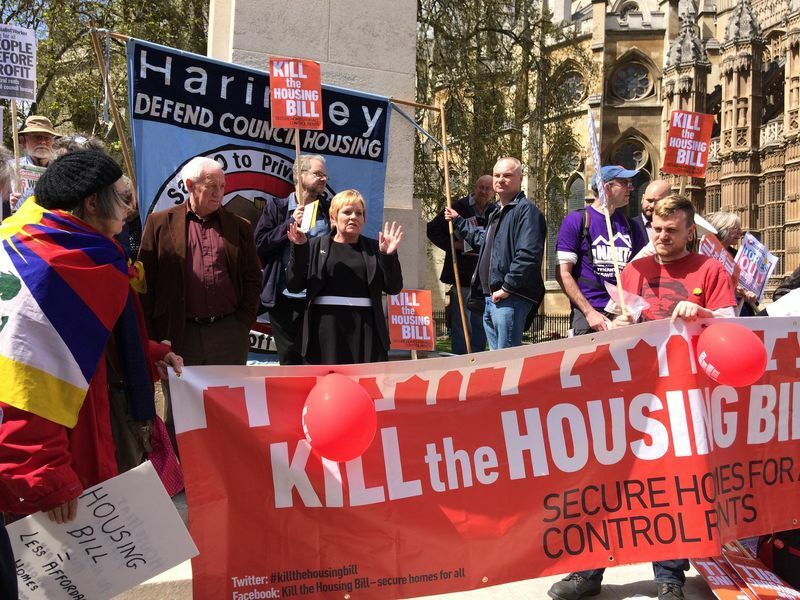 Yesterday 3rd May some of us travelled down to Parliament to lobby against the Housing and Planning Bill. Many thanks to Pat McFadden MP who met us there and it was good to see Jeremy Corbyn take time out to come and speak to us. The Bill was being debated following amendments put forward by the House of Lords. Pictured here are John Pemberton and Sue Roberts outside the House prior to the meeting we attended in one of the committee rooms.